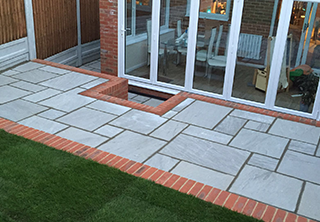 Are you looking for a new patio in Essex-Kent- London or Hertfordshire? 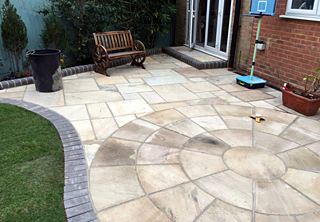 Is your garden in need of a makeover? 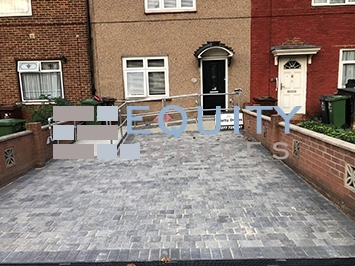 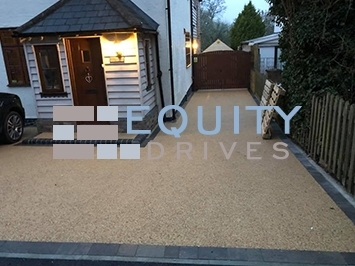 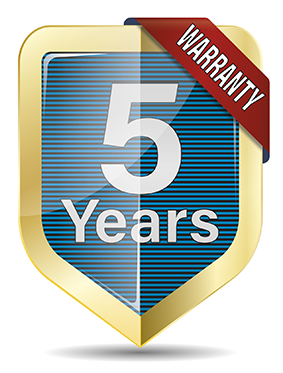 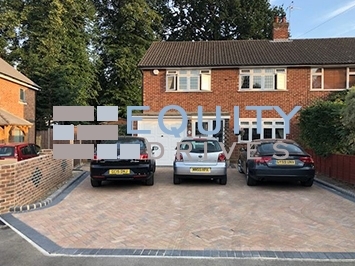 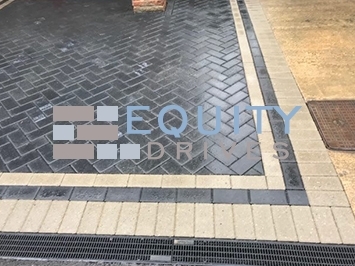 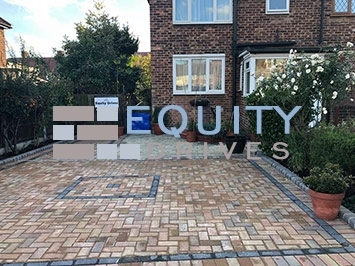 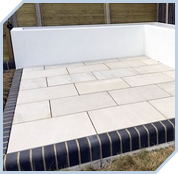 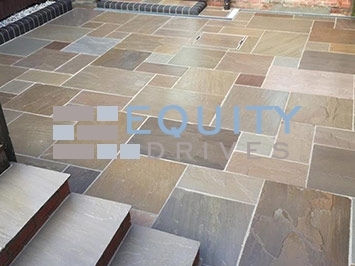 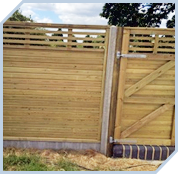 If you require a reliable experienced company to design and install your new patio here at Equity Drives based in Brentwood Essex we are able to visit you and provide advise and assistance for your new patio project with a free no obligation quote. 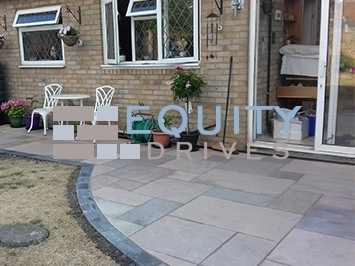 We can install a variety of different types of finish to your new patio including, walls, steps and pathways as well as beautiful circle features. We can design your patio to your exact requirement and budget and provide additional landscaping services if these are also required. 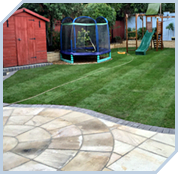 We can also fit your lawn with new turf and build new fences that turn any garden into an attractive and tranquil outdoor living environment. 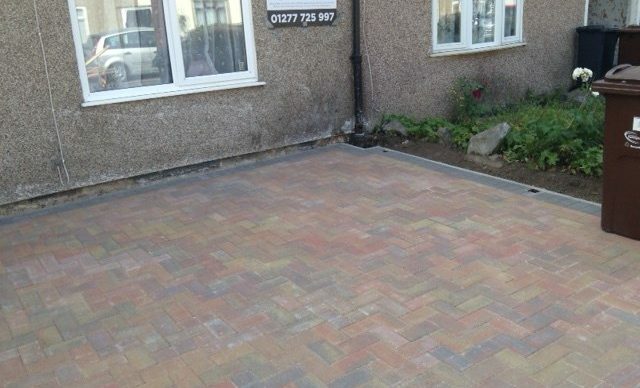 How is a new Patio created? 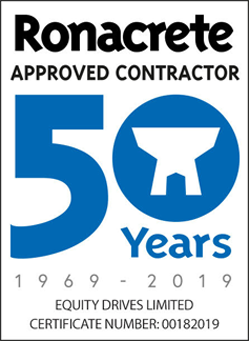 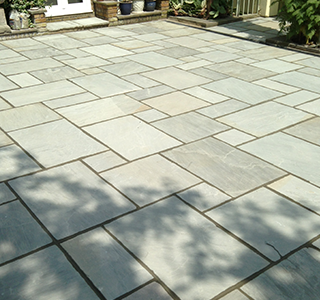 When finished and concrete has set point all joints between paving slabs forming a beautiful new finish for your patio. 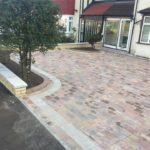 How much will a new Patio cost? 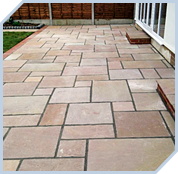 There is a huge selection in the types of paving we can install for your patios in Essex, London or Kent. 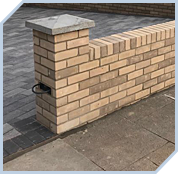 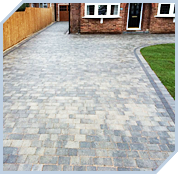 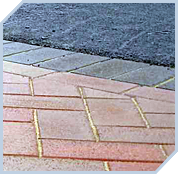 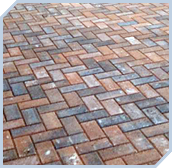 These include Block paving, brick paving, stone paving ie Limestone, Sandstone, York Stone, Indian or Travertine. 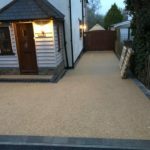 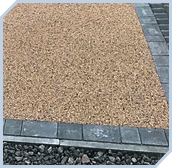 As well as cobbles, crazy paving or resin bound. 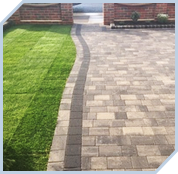 All of these come in a vast array of colours so you can create a truly bespoke garden for your home or property. 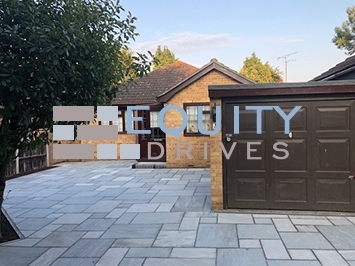 Barking, Basildon, Braintree, Brentwood, Castle Point, Chelmsford, Colchester, Cranham, Dagenham, Epping Forest, Gidea Park, Harlow, Hornchurch, Hutton, Maldon, Rainham, Rochford, Romford, Southend-on-Sea, Tendring, Thurrock, Upminster, Uttlesford.